 The Students’ Union is seeking a student to fill the vacant position of Vice President Finance on the TRUSU Board of Directors. Candidates should be prepared for an approximate time commitment of 25 hours per week. The deadline to submit an application for this position has passed.